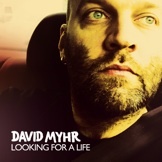 Strong Melody Productions is a self-owned production company and record label for the artist/songwriter/musician/producer David Myhr. The company also has a publishing entity called Strong Melody Publishing controlling the copyrights of David Myhr administered by Misty Music AB and sub-published for Japan by Sony Music Publishing (Inc) Japan. 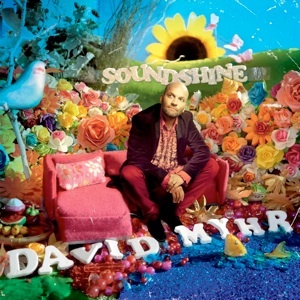 In December 2011 David Myhr’s solo debut album Soundshine was released in Japan three months in advance of any other territory on the label Thistime Records. 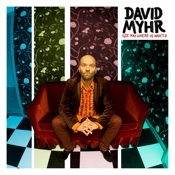 In the U.K. the album will be released in the spring of 2012 by Lojinx. Strong Melody is looking for licensees and sub-publishers in all other territories of the world.